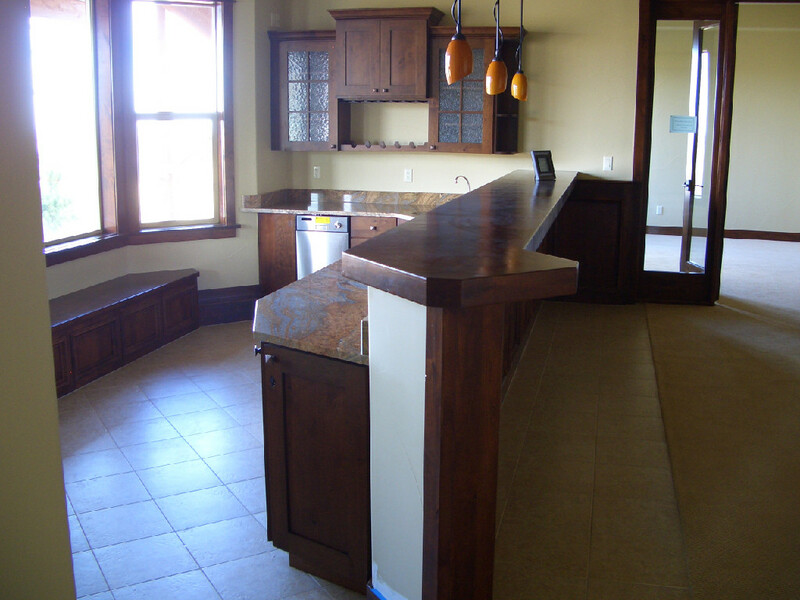 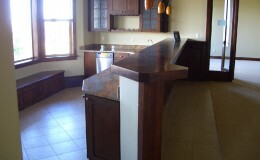 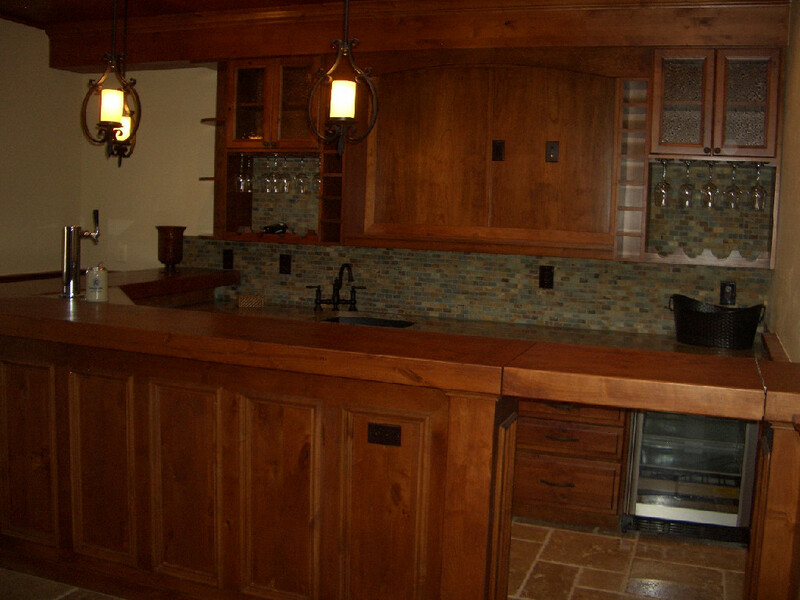 Bar designs can range from a simple walk-up bar to a full walk-behind with fridge, dishwasher, ice maker, microwave and sink. 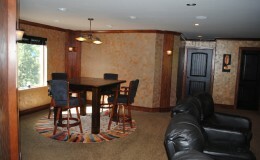 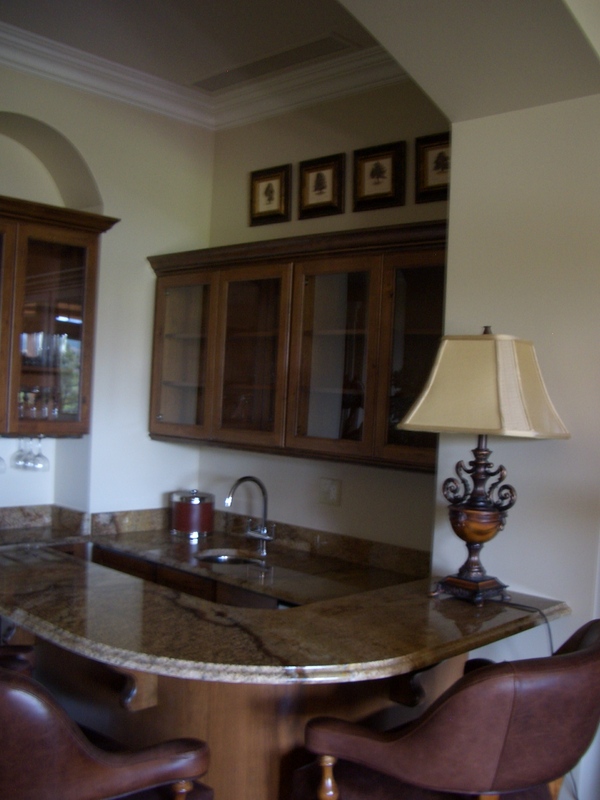 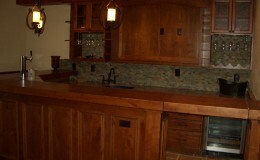 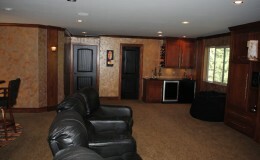 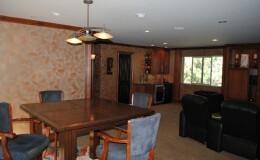 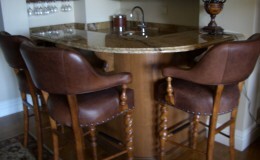 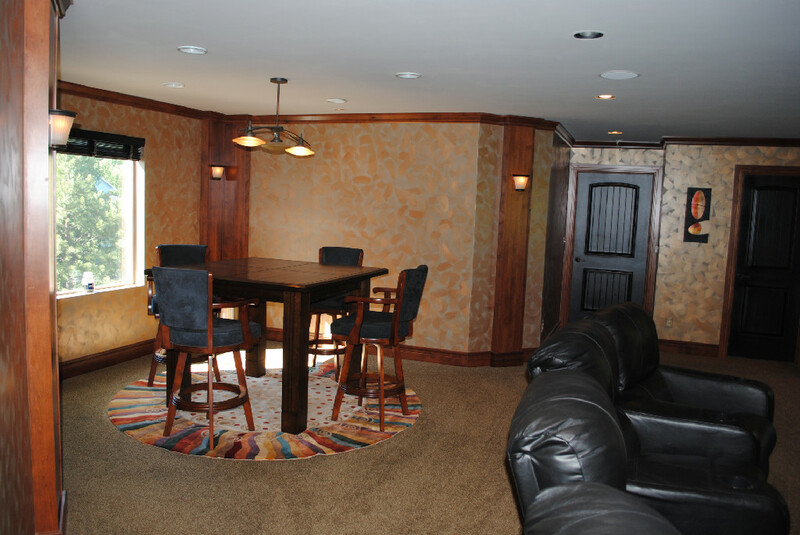 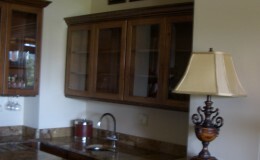 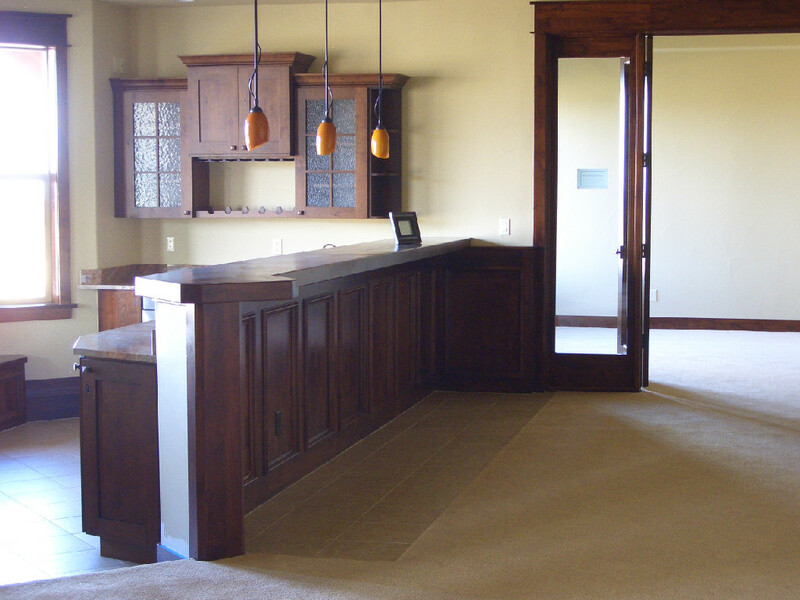 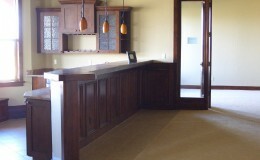 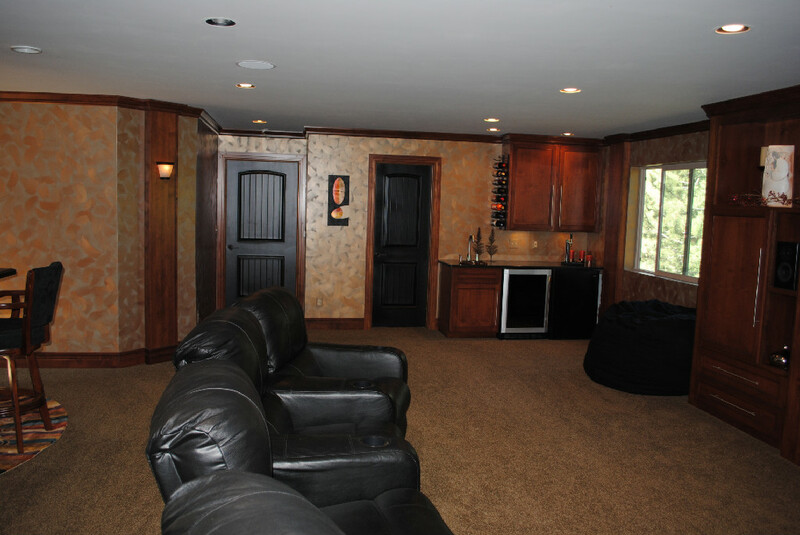 Add a TV to create a sports bar or wine storage for a wine bar feel. 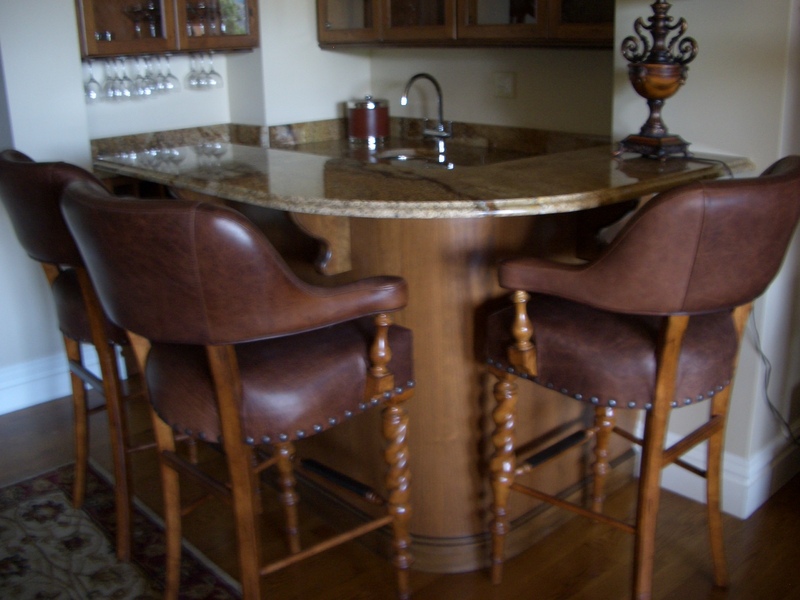 A well designed bar can become a focal point when entertaining, or simply be a convenient area to store and serve your favorite beverages.